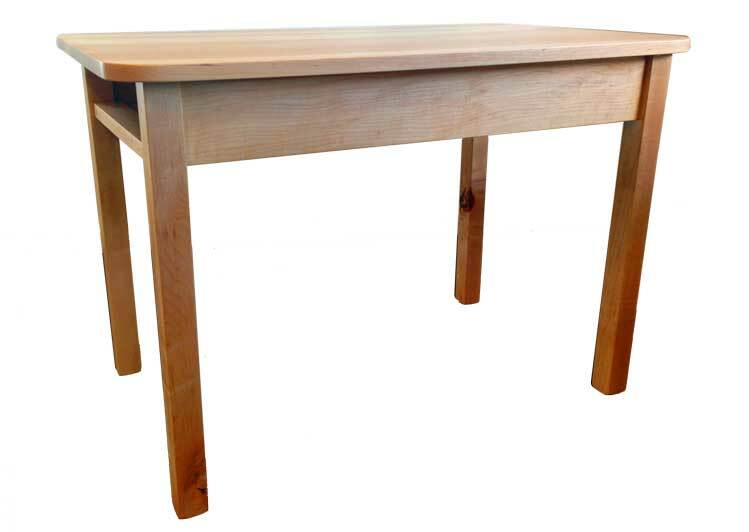 We offer a varity of Montessori inspired tables, all of which have been designed with the help of many teachers. Please take a look at our collection below and see what works for your classroom. All sizes are customizable because our hardwood furniture is built to order.